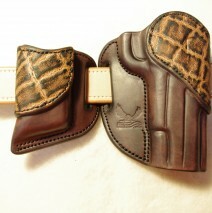 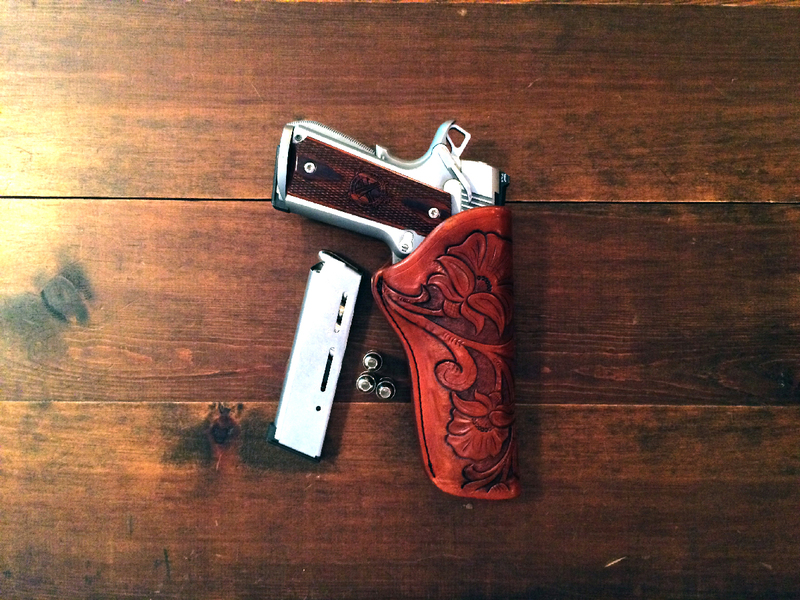 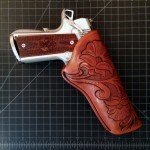 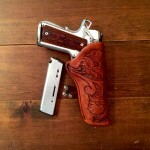 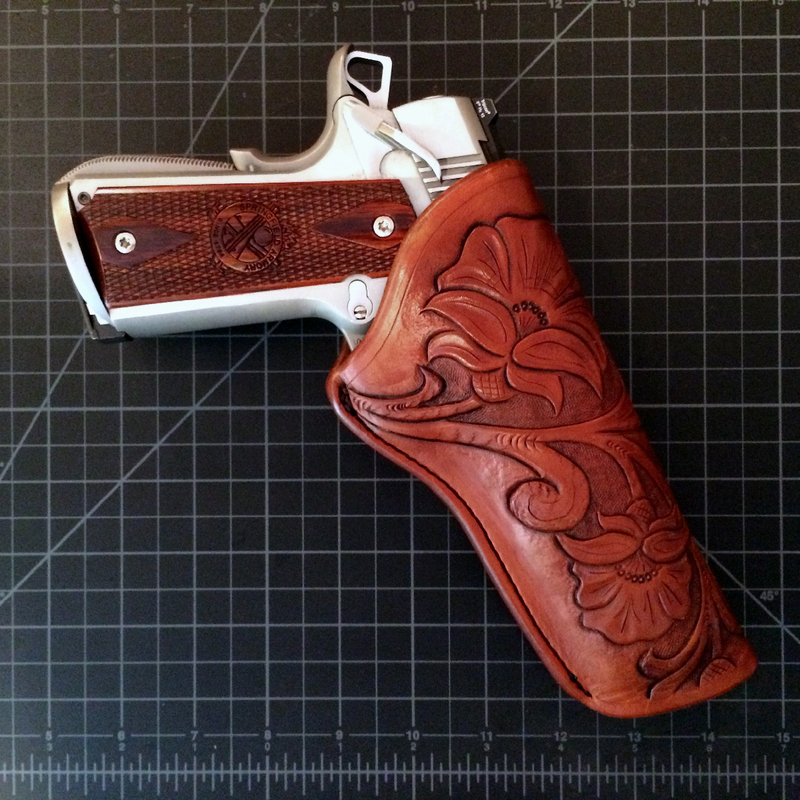 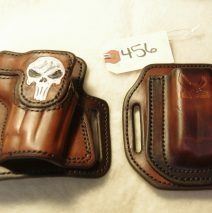 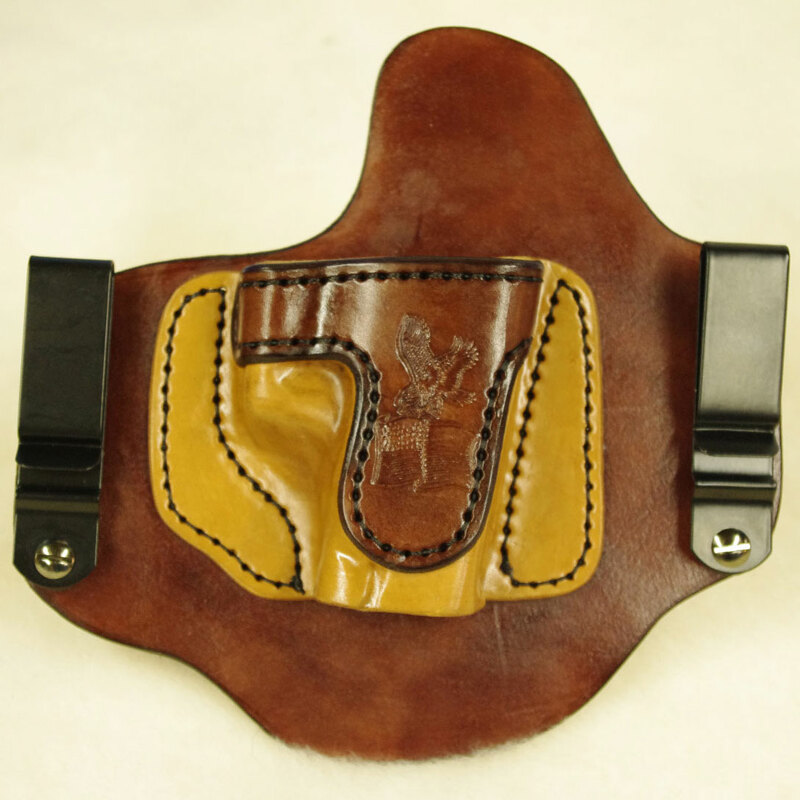 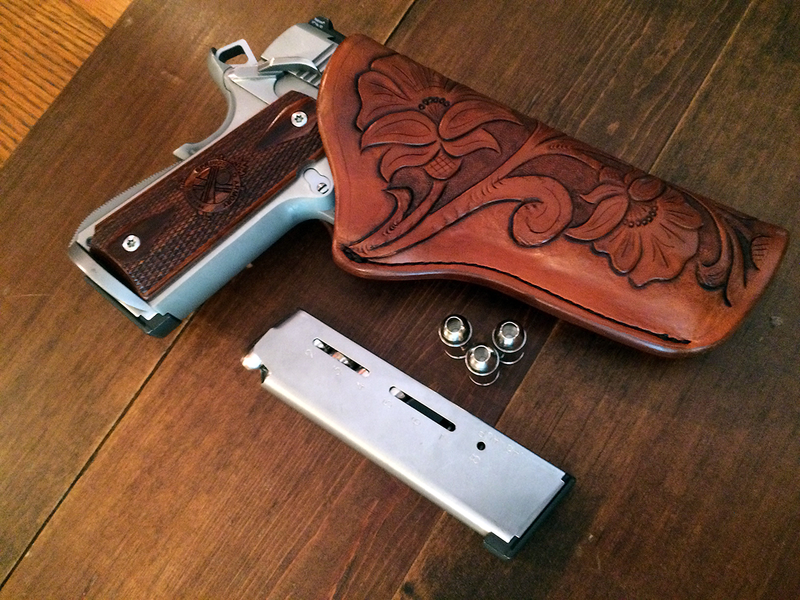 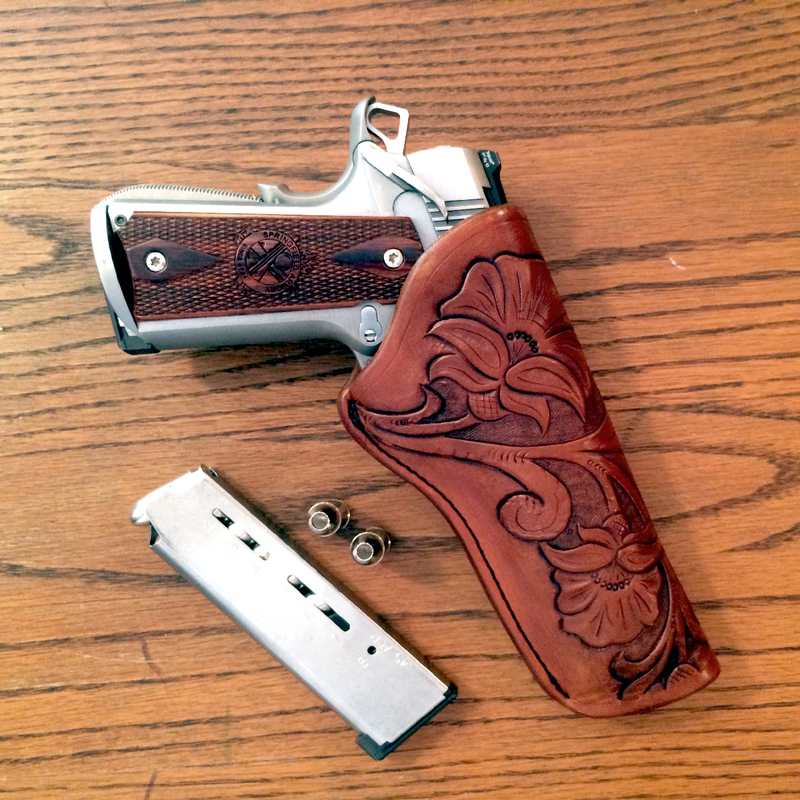 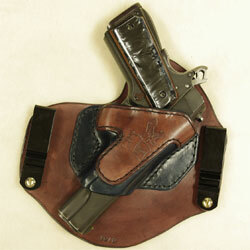 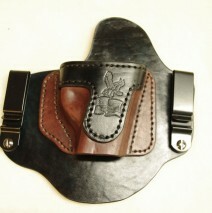 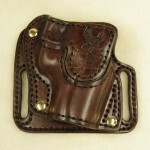 Thank you for the care and attention to detail that you put into my Urban Cowboy 1911 OWB Holster. 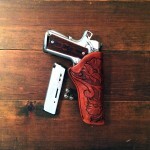 It fits my 1911 perfectly and the combat cut leaves plenty of room to make a positive grab…even with gloves on. 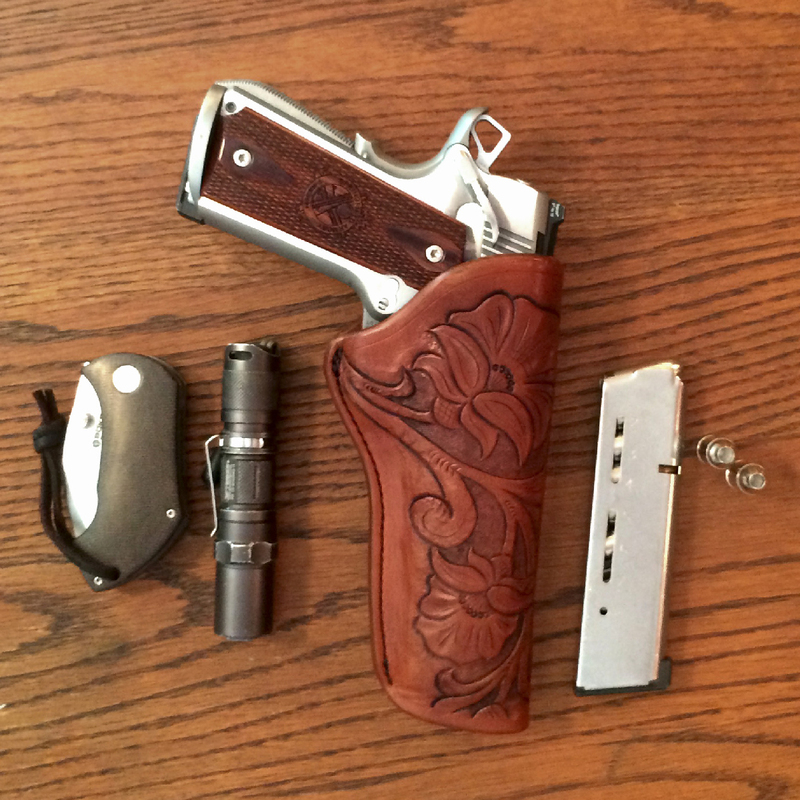 The ride height is dead on, even when I’m wearing my Carhartt. 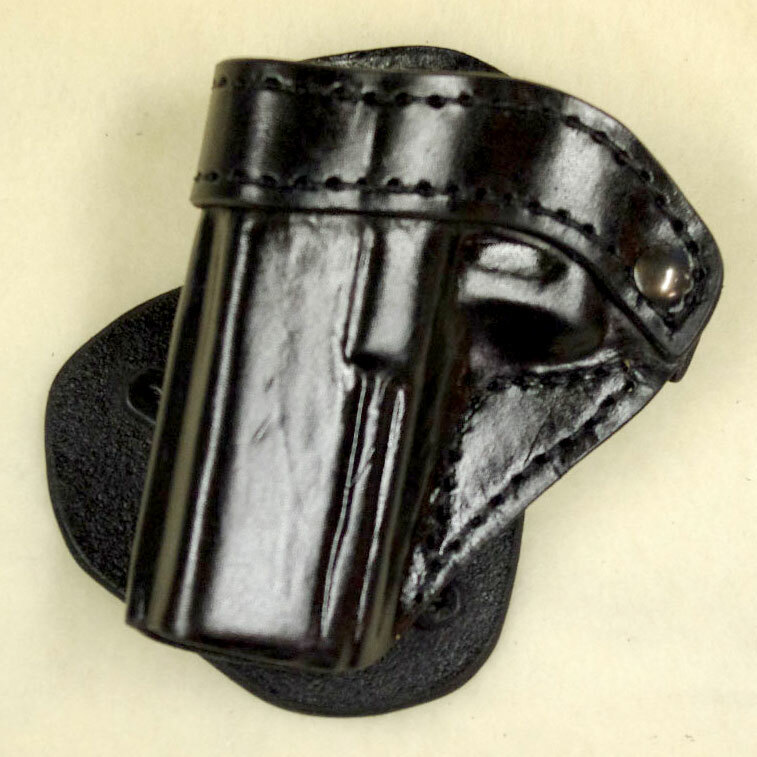 It’ll be with me every time I venture into the mountains of North Carolina. 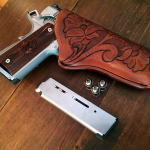 In a world full of plastic, discardable items its nice to see that there are still true craftsmen willing to put their heart and soul into their work.